Serving the local area of Aylesbury for more than 40 years. 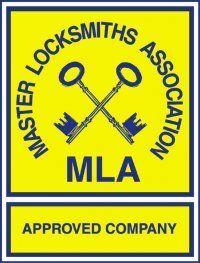 commercial security survey, for all your windows and doors in the Buckinghamshire and Oxfordshire areas. aesthetically pleasing through out the property. 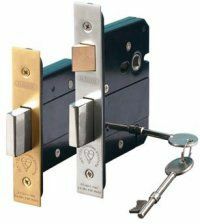 Aylesbury Locksmiths have been an established locksmith company for over 35 years in the Buckinghamshire and Oxfordshire areas. 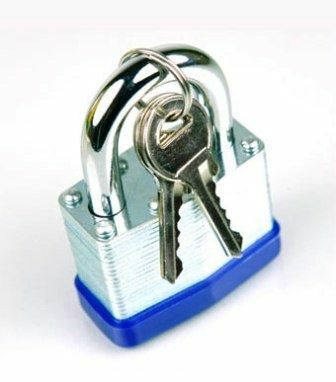 We provide an efficient and reliable mobile service, as well as a fully equipped and stocked trade counter that offers a full key cutting service to both businesses and the general public. For your free no obligation survey, for your domestic or commercial property, please do not hesitate to contact us on 01296 422123. Shop opening times: Monday to Thursday 8am-5pm, Friday- 8am to 4pm, Saturday-8.30 to 12.00pm, Sunday- Closed.